A town in South Africa’s Western Cape with centuries-old vineyards and Cape Dutch architecture. Good food, wine and beautiful views. Experience the winelands with the hop-on-hop-off Wine Tram that goes to numerous wine farms from Franschhoek throughout the valley. They offer big 5 safaris. Situated only two hours from Cape Town. Makes it accessible for you no matter what your time constraints are. Half day, full day and overnight safari package options are available. Preservation centre for cheetah & other predators, with educational programs & animal encounters. Hermanus has been recognized by the WWF to be one of the best whale watching destinations in the world. Gansbaai offers exciting shark cage diving. 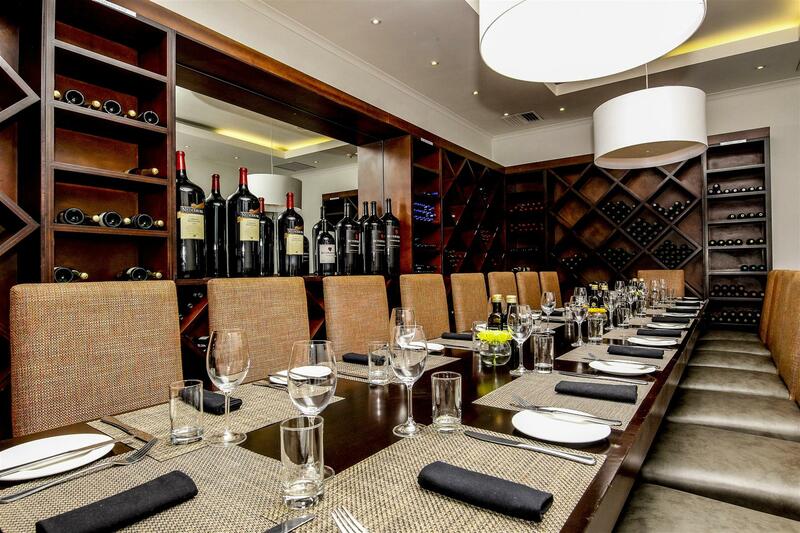 NH Cape Town The Lord Charles is located at Somerset West in Cape Town, South Africa. 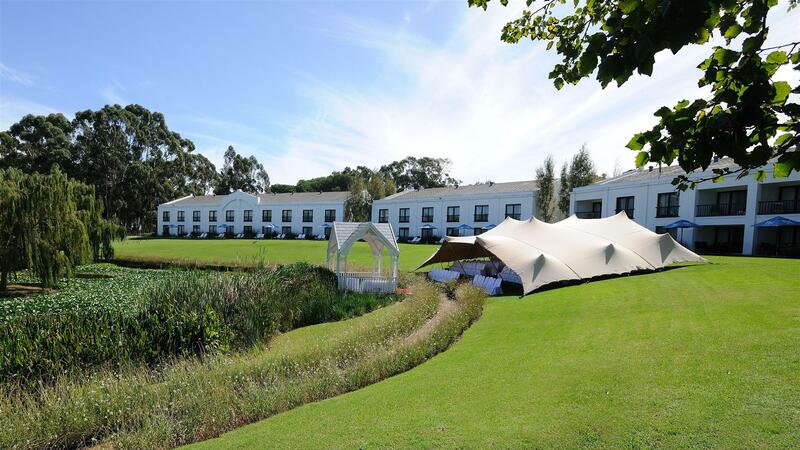 NH Cape Town The Lord Charles hotel has a spectacular setting in between the world-famous Cape Winelands, the Helderberg Mountains and the Atlantic Ocean. The scenery is out of this world, and it’s perfectly placed for exploring. 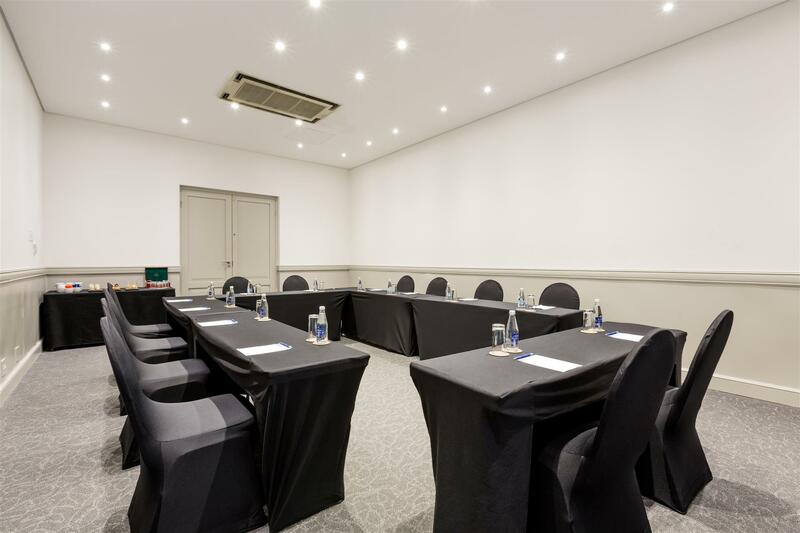 Our classically-styled rooms offer plenty in the way of space and comfort. We have 188 rooms and 10 suites set over 2 floors which are spacious and comfortable. Choose from Standard and Superior Rooms, or Suites. The latter have lounge areas, plus a balcony or terrace overlooking the lake, mountains or ocean. 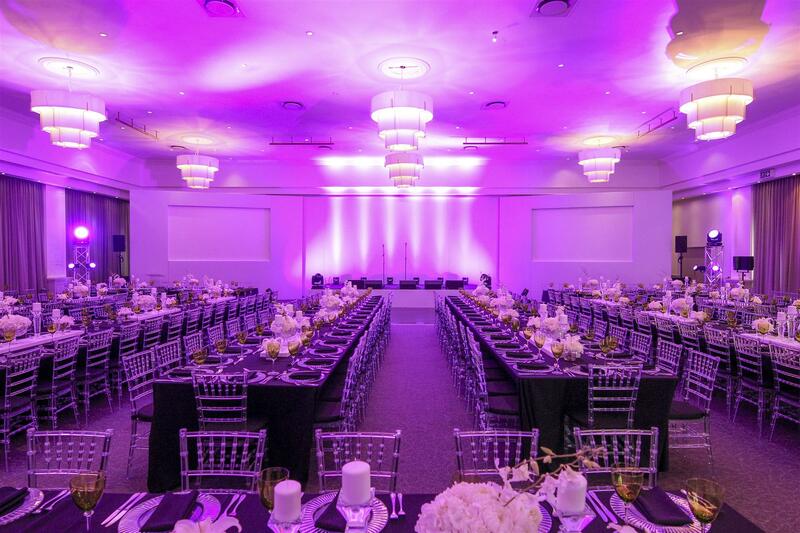 We have one of the biggest conference venues in the Western Cape, hosting everything from large-scale corporate events to lavish weddings. 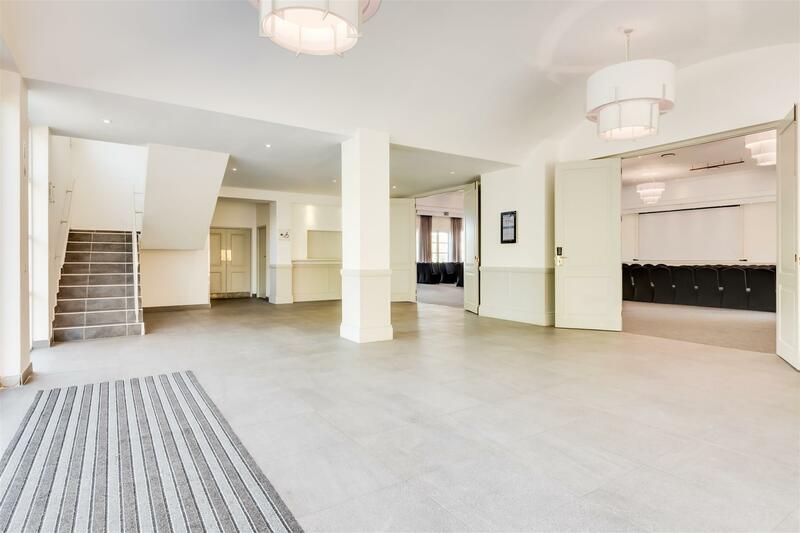 We also have first-rate leisure facilities and a choice of restaurants. Deposit 7 days after confirmation - 30% non-refundable deposit of the pro forma invoice •	120 days prior to arrival – 70 % of the total amount: free release by client •	119 to 56 days prior to arrival - 40 % of the total amount: free release by client •	55 to 28 days prior to arrival - 10% of the total amount: free release by client •	Less than 27 days prior to arrival – No free release applicable. The amount to be charged for total cancellation of the event will be determined by either the cancellation policy or the non-refundable deposit (which ever is greater). In case of full cancellation, the Cancellation Fee is payable within 14 days of the date of cancellation after which time the Cancellation Fee will bear interest at the rate of 1 % above prime per month until paid. For services cancelled in excess of the above percentages, a penalty will be applied amount to 100% of the total value of the cancelled services.